Your vehicle can't go anywhere with a broken serpentine belt and turns aren’t so simple with a cracked power steering hose. The numerous belts and hoses found in today’s vehicles provide vital operations drivers tend to take for granted. Modern cars typically don’t need the same level of maintenance for belts as on older models, Molla said, but that doesn’t mean their condition should be ignored. Dealer-scheduled maintenance usually includes visual checks and replacements if necessary. “If a belt makes a squealing noise, the likely suspect is a problem with tension,” Molla said. What about spray products that are designed to eliminate squealing belts? “Those types of products basically lubricate the belt,” Molla said. “It can help the noise but may make the belt slip, which can cause the belt to wear out faster. Ask your service advisor to check belt tension and inspect for cracks. 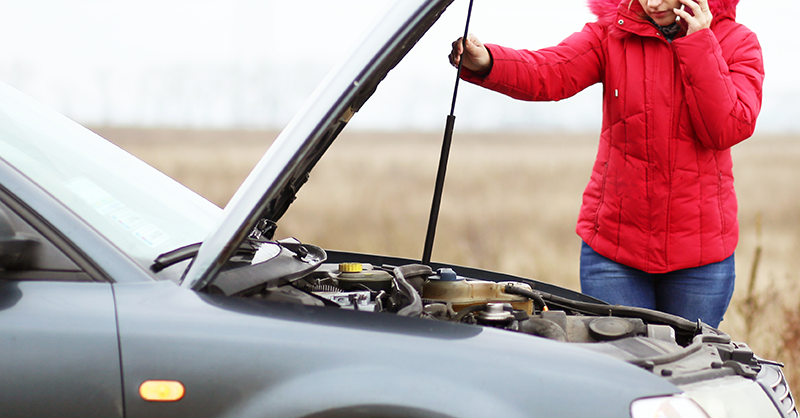 A broken belt can cause your engine to overheat and leave you stranded. Belt squeals often are caused by worn belts or belts that need to be tightened. Products designed for eliminating belt squeals may help reduce noise but can mask another problem with the belt that needs attention. Look for leaks that could be a sign of a broken, worn out or punctured hose. A leaky hose can cause a variety of problems such as overheating your engine or preventing the air conditioning compressor from working and cooling the passenger compartment.